Once kids get older and enter into the tween and teen years they seem to get so difficult to buy for because they have specific interests and become so particular. 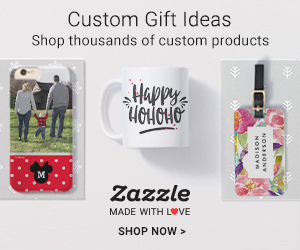 But whether you’re buying for a tween or teen, boy or girl, I have teamed up with a great group to compile the best gift guides when shopping for teens and tweens. 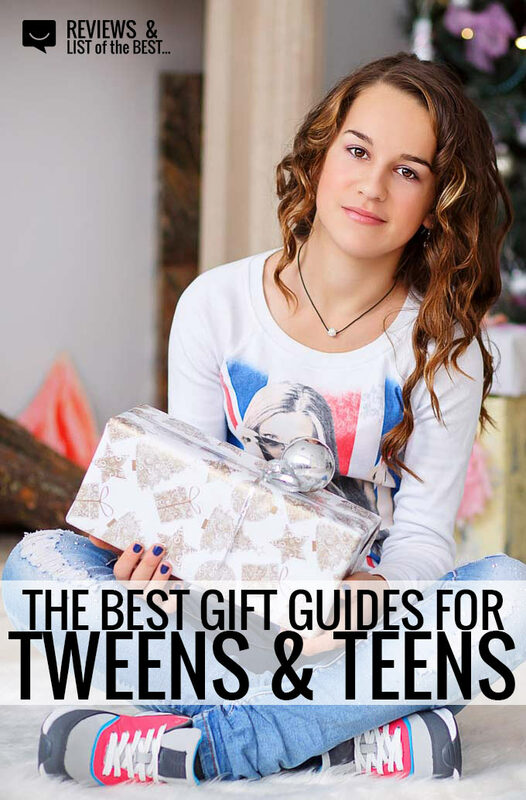 These present ideas and buying guides for tweens and teens are geared towards some of those specific interests, specific age ranges, gender-based buying, and more. Plus, don’t forget to let us know if you have a great idea!